Bike train success to Willows! 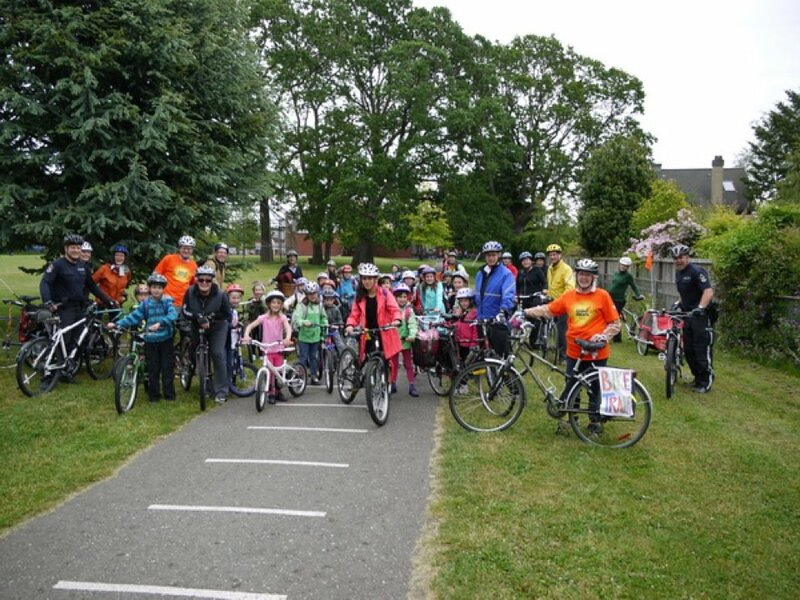 Thanks to the Oak Bay Police Department and Councillor Michelle Kirby, the bike trains to Ecole Willows School yesterday were a great success. The two trains, one from Allenby Park and the other from near Monterey School, had over 75 students in them. Today, for adults, the Active Transportation Advisory Committee organized some guided rides for adults, but the bad weather meant it was only a few truly dedicated people that came out. Thanks to those that did come out and brave the rain with us. Posted on May 31, 2012 Categories BikingTags bike train, Ecole Willows SchoolLeave a comment on Bike train success to Willows! Again, thanks to Jason Ross of Modern Democracy for taping this meeting and putting it online. 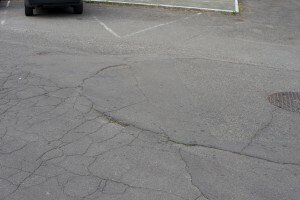 Here the committee, of which I am one of the members, is discussing the next steps for the Oak Bay Active Transportation Plan that was just passed by council (and released to the public just the other day).